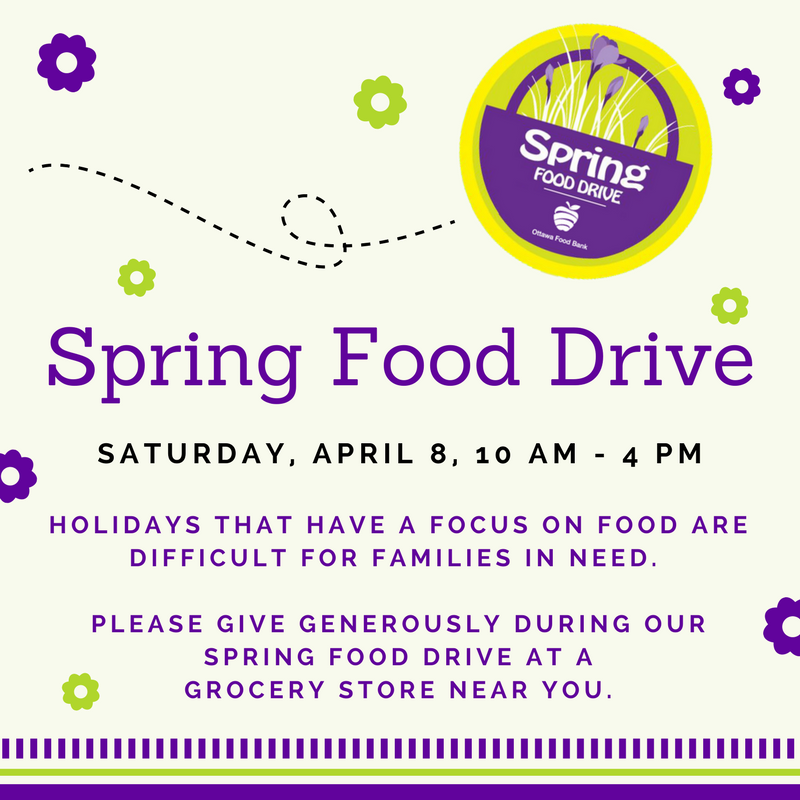 It’s a day-long celebration of giving! 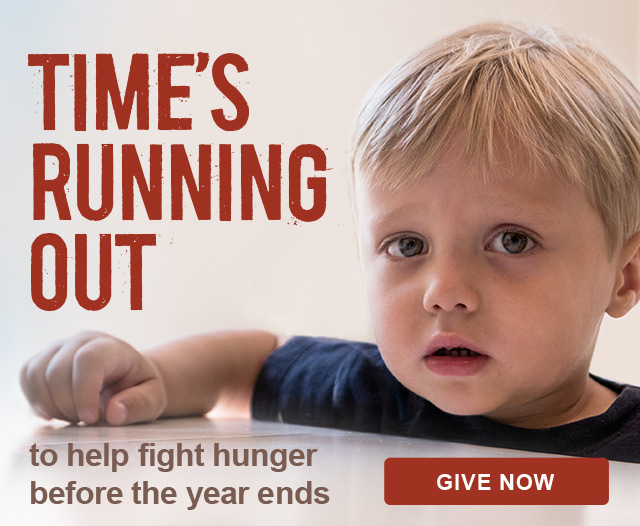 This holiday season, help give hope and health to people in need in Ottawa. 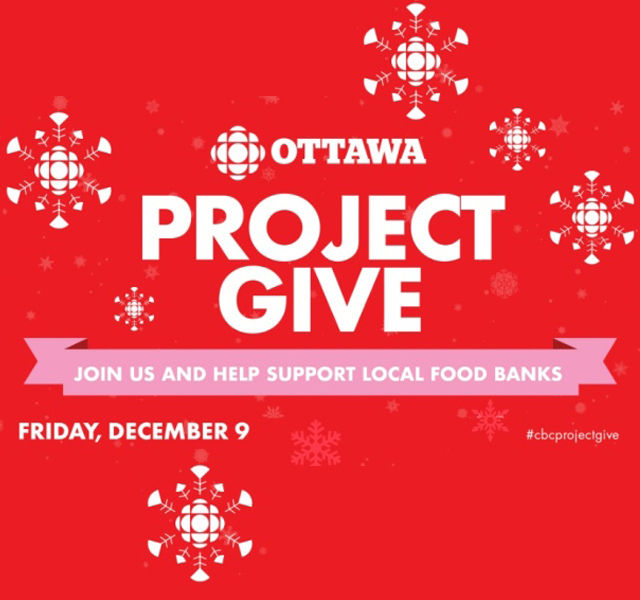 Join CBC Ottawa on Friday, Dec. 14 for the annual charity drive, Project Give in support of the Ottawa Food Bank. 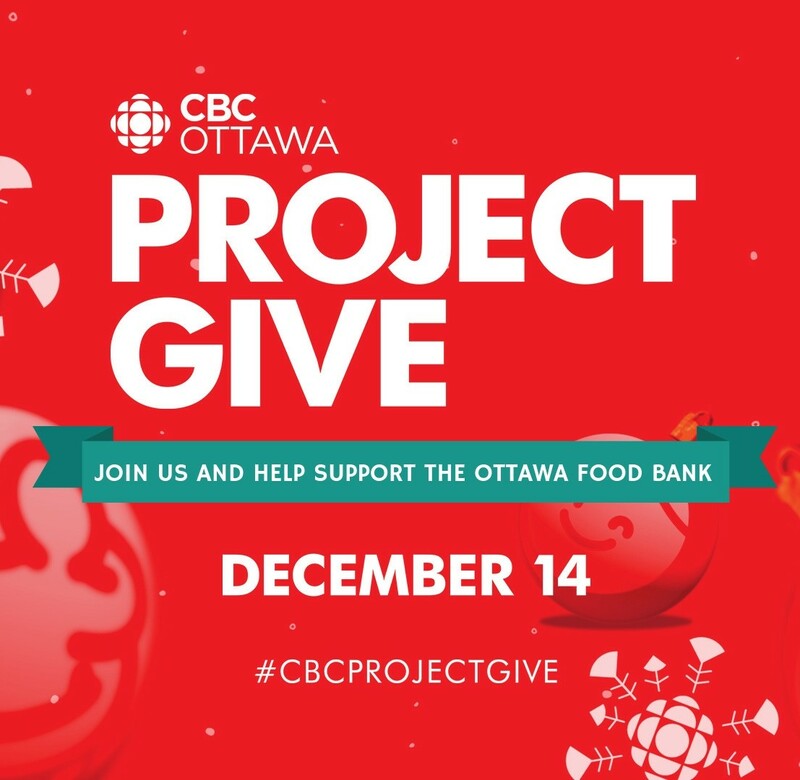 We will be out in the community with CBC from sunrise to sundown, bringing you a special day of LIVE radio and TV broadcasts, music, and charitable giving. This year, CBC Ottawa will present a whole day of LIVE broadcasts with your favourite local hosts and reporters. 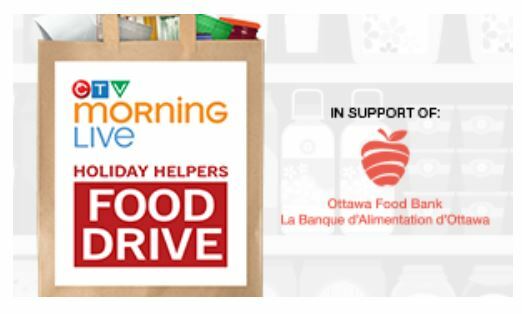 Ottawa Morning, All in a Day and News at 6 will be live on locations with stories, live music, recipes and contests in support of the Ottawa Food Bank. 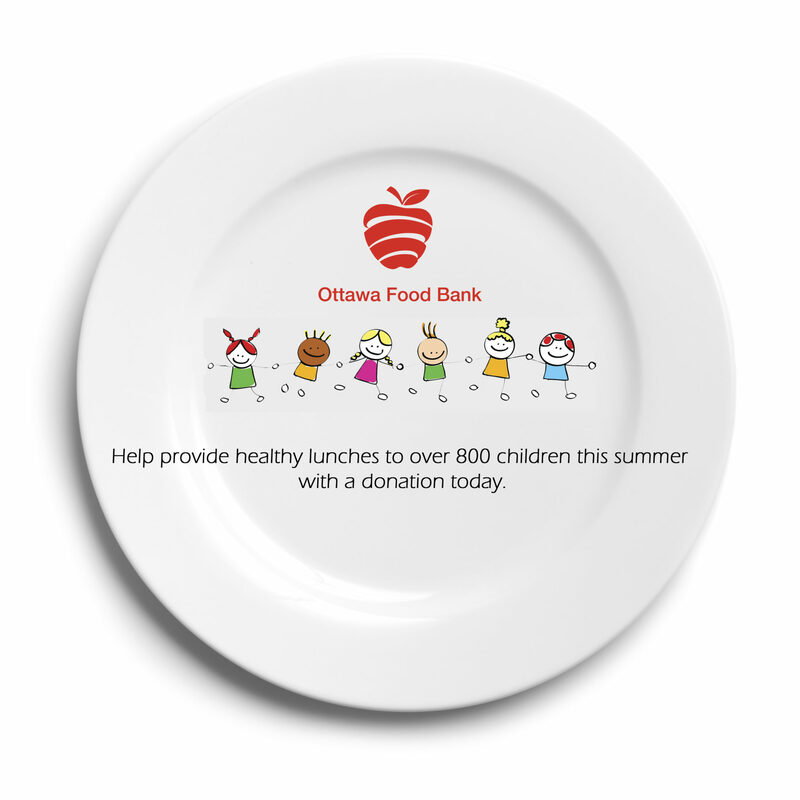 Every month, more than 38,400 people are helped by the Ottawa Food Bank. Your support through CBC Project Give makes an important difference in their lives. Wake up with Ottawa Morning live from Equator Coffee Roasters at the National Arts Centre. 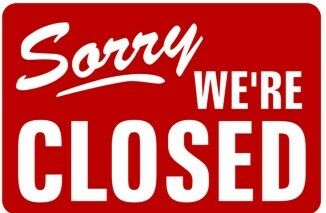 Host Robyn Bresnahan will be joined by featured guests every hour—a local gelato maker, an athlete, a singer. This special show will include live musical performances by Rebecca Noelle, Kimberly Sunstrum and Lynn Miles, plus the first 50 people to join us will get a coupon for a free cup of coffee. Join Lucy van Oldenbarneveld and Adrian Harewood, co-hosts of CBC Ottawa News at 6, for a free concert on the Thorsteinson​ Glass Staircase featuring local gypsy jazz band, Django Libre. 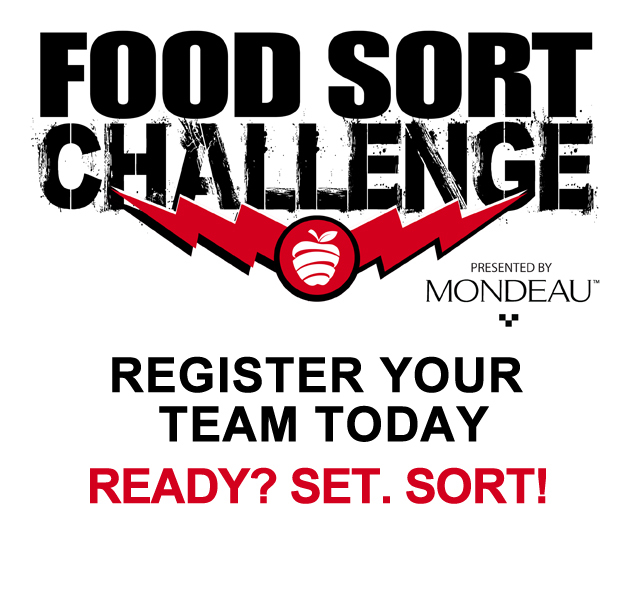 The Ottawa ensemble will get the energy going with their upbeat tunes. Plus, you can get your copy of the limited edition CBC Ottawa community cookbook, OUR TABLE. 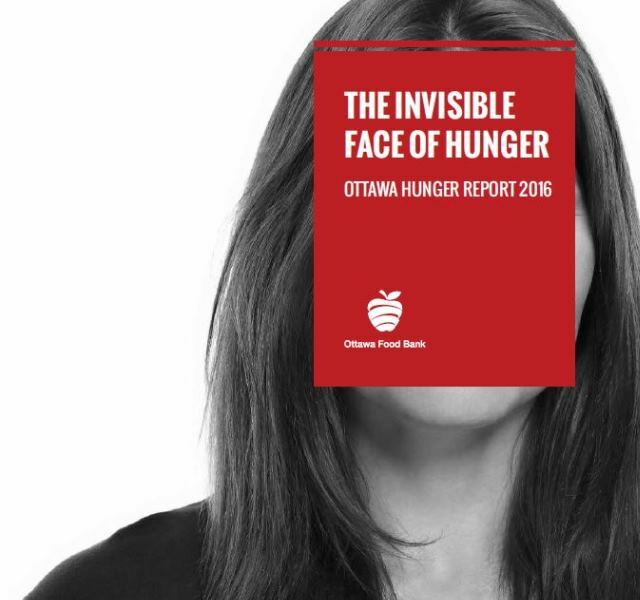 The cookbook includes recipes from our CBC Ottawa journalists and will be available for a suggested minimum donation of $40. 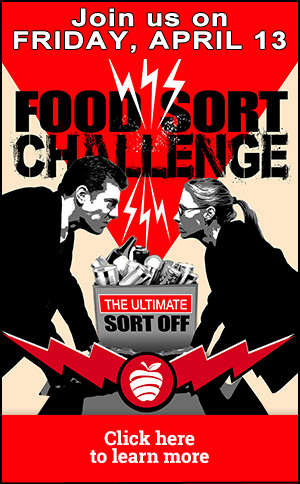 You can ask Lucy and Adrian about their recipes, help support the food bank and get the perfect holiday gift (and we’ll even gift wrap it for you)! Swing by the NAC public spaces after work for live musical performances by Moonfruits, Ria Mae and Amy Millan, Torquil Campbell and Christopher McCarron of Stars in Peter A. Herrndorf Place. Stick around for giveaways and great conversation with host Alan Neal, plus prizes and a few surprises. More details to come. 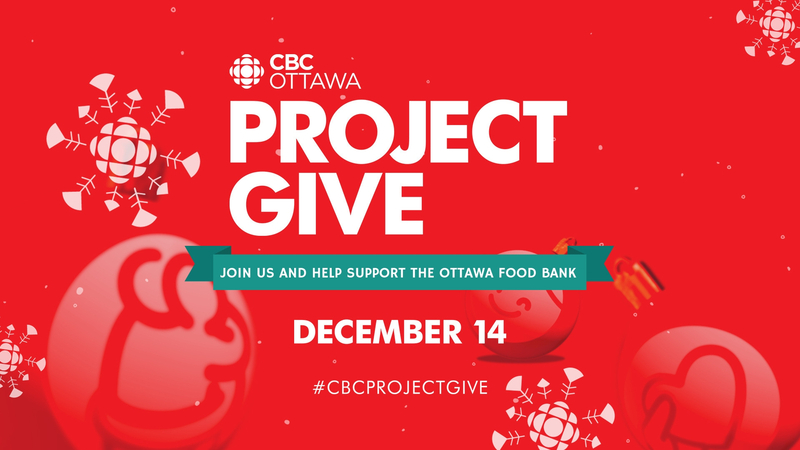 Rounding up the highlights of the day, Lucy van Oldenbarneveld and Adrian Harewood will have fundraising updates, interviews and stories as part of a special CBC Ottawa News at 6.